1. Assistant Registrar - Masters’ degree in any discipline with at least 55% marks or its equivalent Grade in the CGPA/UGC point scale with good academic record from a recognized University / Institute. 3. Scientific / Technical Officer - (i) B. E. /B. Tech/M. Sc. in relevant field or MCA Degree with first class or equivalent grade (6.5 in 10 point scale) and consistently excellent academic record. 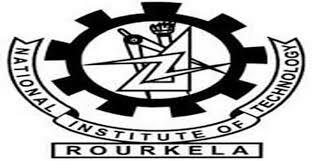 or (ii) Employees of the Institute serving as Technical Asst. (Selection Gr. II) for at least 5 years (Grade Pay `4800/-) or higher in the institute.